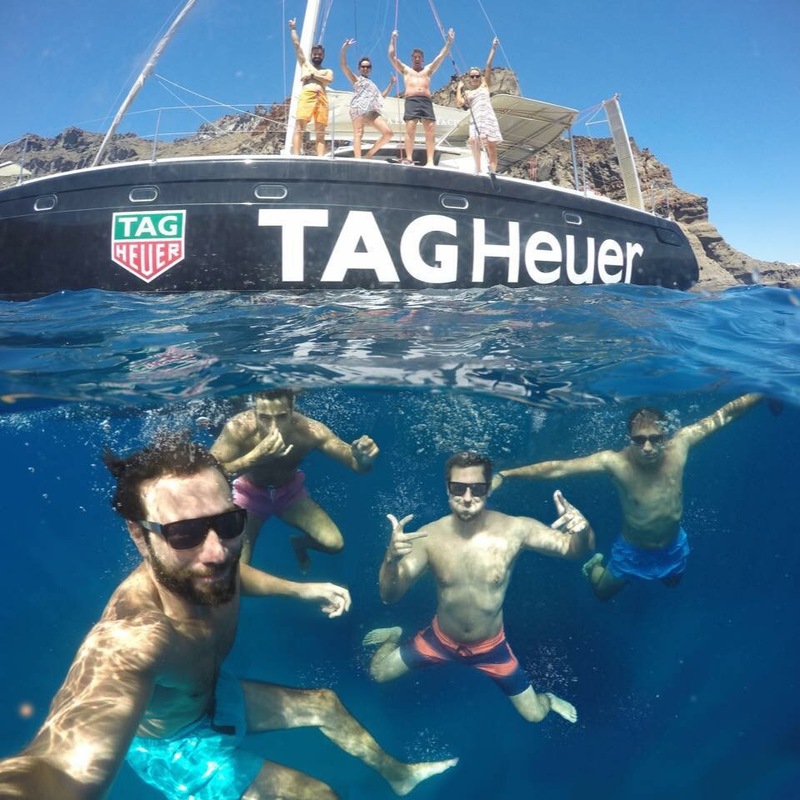 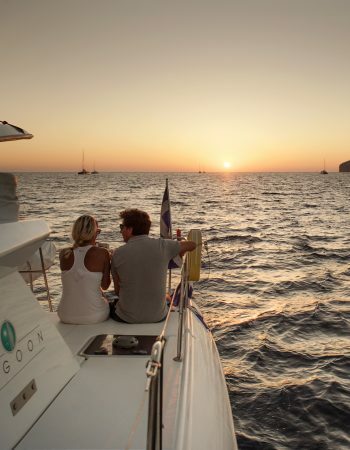 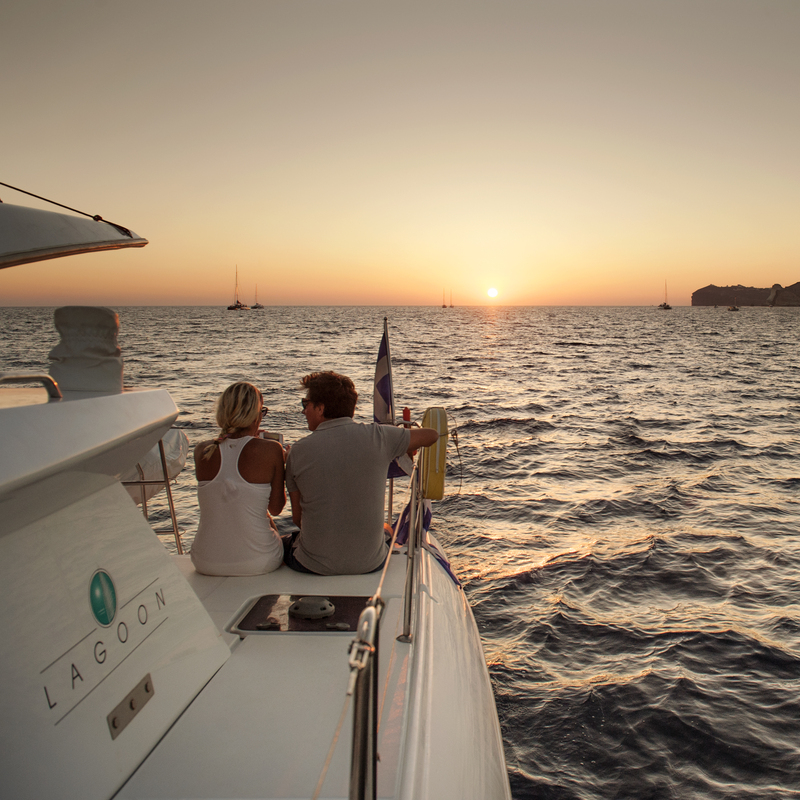 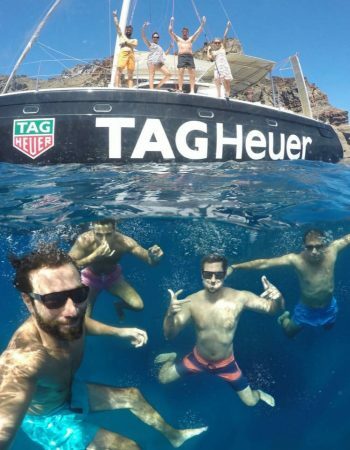 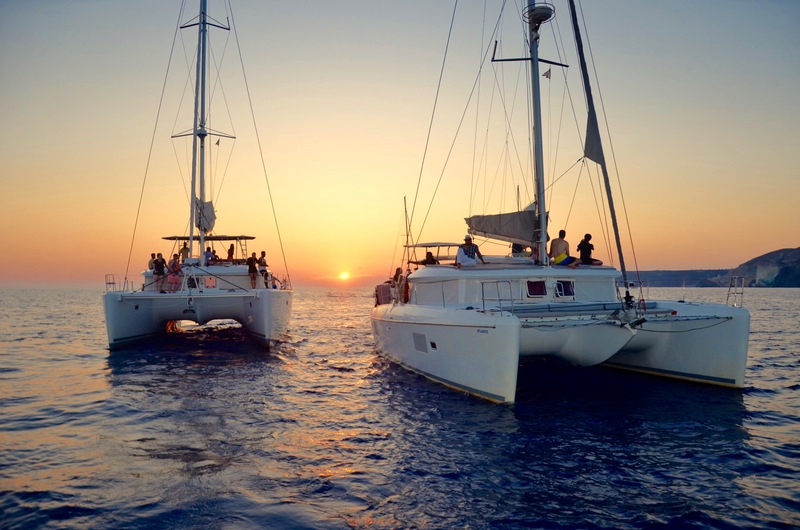 We offer cruises on a wide variety of vessels including luxury catamarans, sailing boats, motor yachts, traditional boat and rib boats, all provided with a high quality of service. 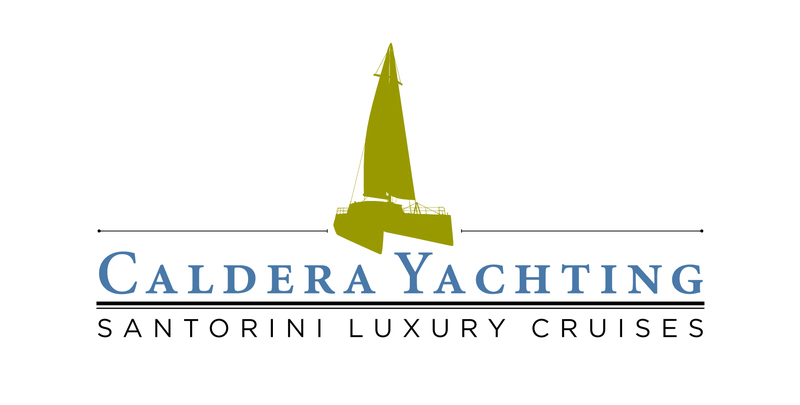 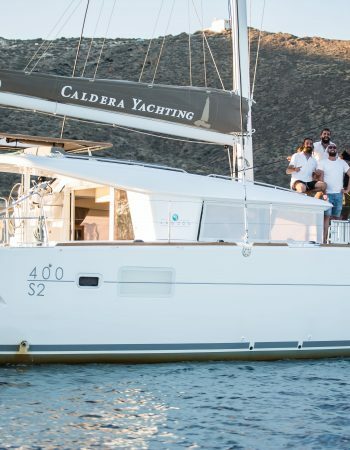 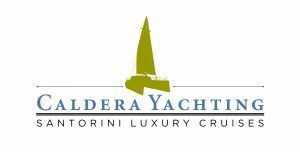 Caldera Yachting represents the optimal sailing experience. 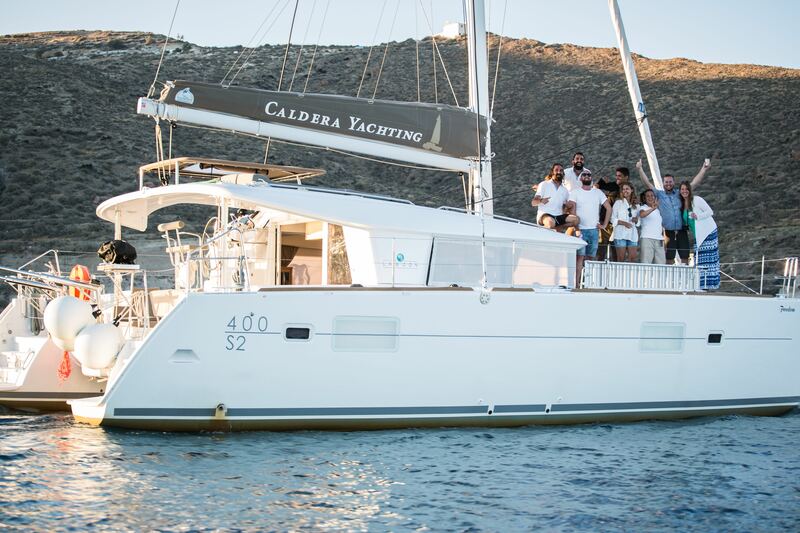 We offer your clients the comfort and pleasure of luxury personalized cruises around the beautiful island of Santorini – an exceptional and unforgettable experience. 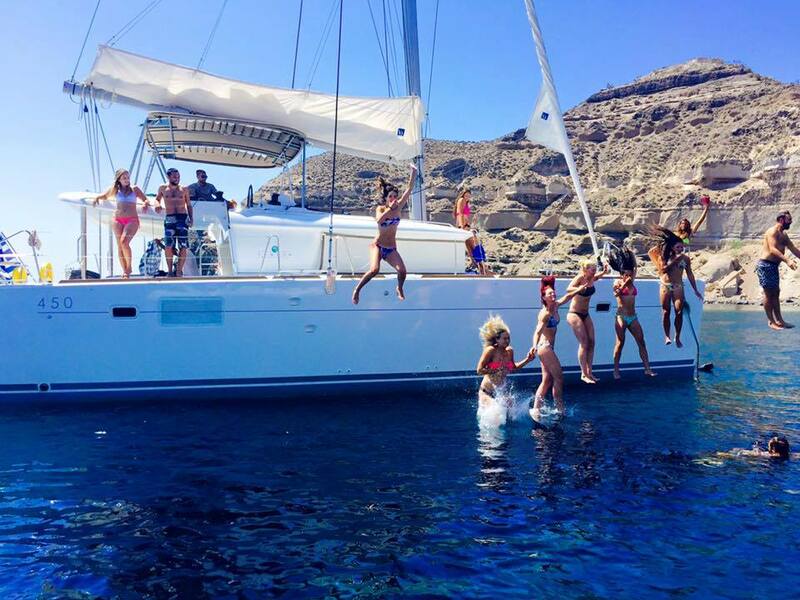 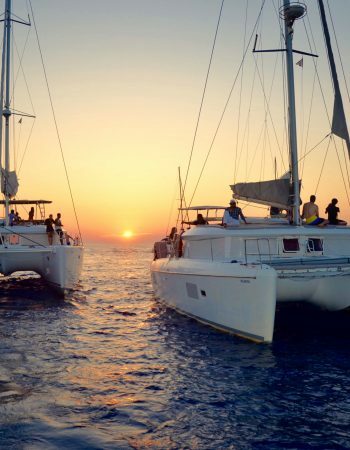 We guarantee a superb day of sailing in a relaxed atmosphere, while we take care of all practical aspects of the trip efficiently and in response to customer needs and wishes.